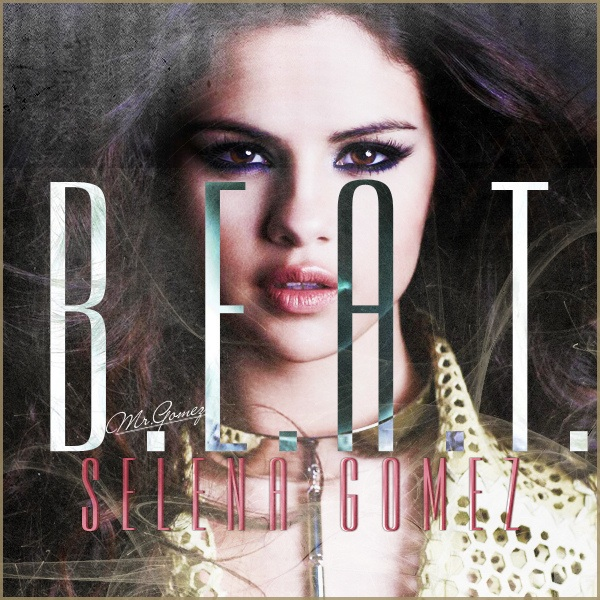 Ultimate Favourite song fight off!!!! 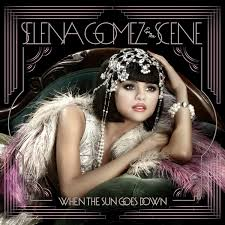 Round 1 - Album: "Kiss & Tell" Winning song: "Falling Down"
Round 2 - Album: "A Year Without Rain" Winning song: "A Year Without Rain"
CURRENT = Round 3 - "When the Sun Goes Down"
Round 4 - "Stars Dance"
Finale round - Get the ultimate favourite song!!!!! I will make sure to update!!!!!! Looks like Falling Down is the best song of "Kiss & Tell"!!!!! Time for some fan contributions!!!!!! 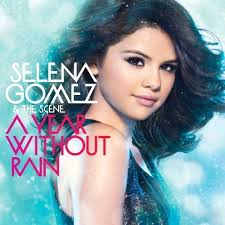 Predict the Winning song of Selena's album "A Year Without Rain"
If your prediction turns out to be correct you win 10 props!!! Predictions will be accepted on this Forum until the closing date of section 2, which means you have until the 17th of October 2013!!!!! Good Luck and thanxx for participating!!!!!! I will say a Year Without Rain. Section 2 of Round 2 is now open! It was a tie between: "Rock God" and "Round & Round" - so they're both through! In the comment section of each poll there is a link to each song, n case you didn't hear it before! Prediction's for this round still open!!!! None went through straight ahead!!!!! 3 polls from which we are going to find "A Year Without Rain's" best song!!!!!! Links are in comments - as always!!!!! Please Vote!!!!!! Round 2 "A Year Without Rain" has been completed the winning song: "A Year Without Rain"!!! 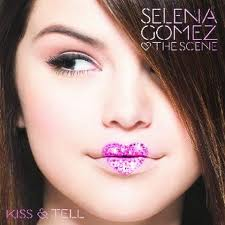 No shock here its one of my favourite Selena Gomez songs no question!!!!!!!! and congrats to zikkiforever who predicted this!!!!! Round 3 is now open!!! Focusing on "When the sun goes down!" Predictions now acceptable, until Section 2 closes!!!!! I am saying Who Says. Section 2 polls are open!!! There were two ties in Section 1 thus 8 songs are through instead of 6 to Section 2!!!! Who will be Round 3's Champion!? We shall find out soon!!!!! 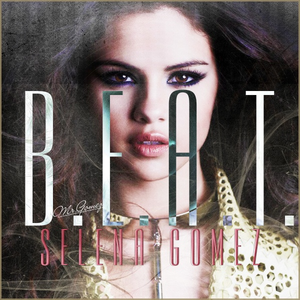 In the meantime I decided to start of Round 4...focusing on "Stars Dance"